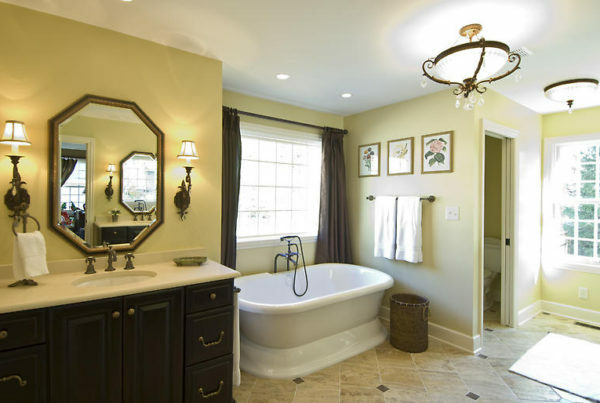 Do you dream of a luxurious spa-like bathroom? Radiant floor heat? A custom shower with multiple shower heads? 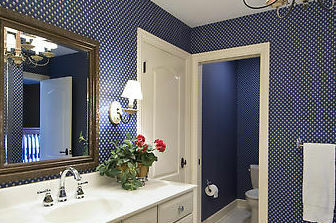 Let Corinthian give you the bathroom of your dreams. 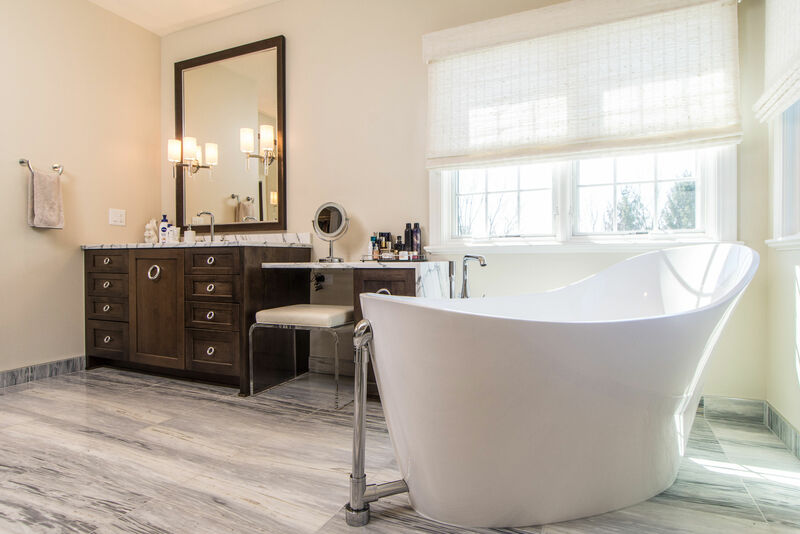 We have decades of experience designing and remodeling master bathrooms, jack and jill bathrooms and powder bathrooms bringing luxury to one of the most personal spaces in your home. 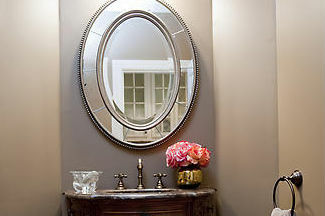 Corinthian has proudly completed bathroom remodeling projects throughout the greater Indianapolis area and beyond. We work with homeowners in Meridian Kessler, Williams Creek, Butler Tarkington, Meridian Hills, Geist, Zionsville and Carmel.